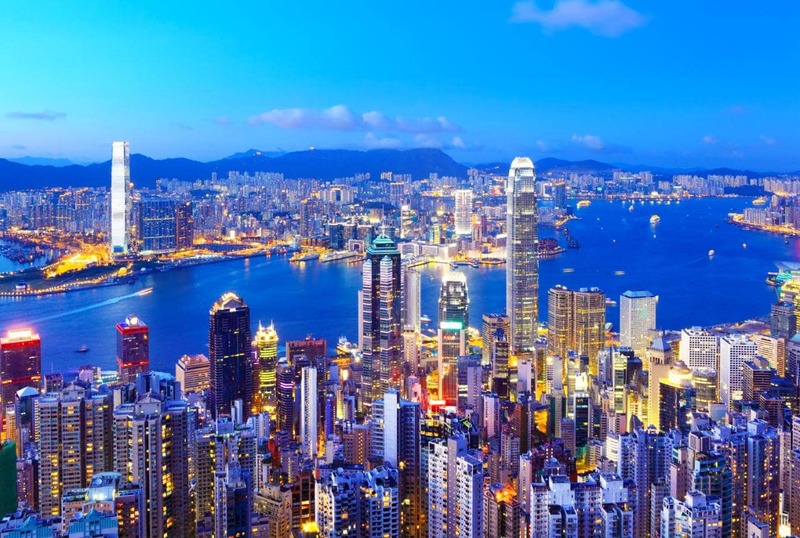 You and a guest are invited to an alumni reunion dinner to be hosted by the Master Mary Fowler and Development Director Samuel Venn, which will be held in The Hong Kong Bankers Club. The evening will begin with drinks at 7.00pm and the dinner will commence at 7.30pm. The Master is very much looking forward to meeting you and your guest. So, do come along enjoy news about your college and network with other alumni. The cost for the dinner is £45, and we are asking for a suggested donation towards the dinner of this amount. All drinks will be courtesy of the college. (Please note: we can only take bookings in Pounds Sterling as we do not have the facility to take any other currency).